This book is very well written and is very pleasant to listen to. 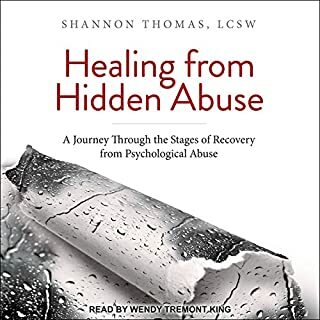 It cover all the steps people go through after or during been in a relationship of psychological abuse. The steps people go through to heal. It cover also the techniques abuser use to keep abusing. The book doesn't only cover abuse in romantic relationships but also other circumstances where it can occur.